Tyga: ‘Goddamn’ Stream, Lyrics, & Download – Listen Now! Tyga has released a brand new song! Tyga was in the desert over the weekend for a surprise appearance at Coachella and a performance at the Revolve Festival. It definitely has been a busy few days for him! 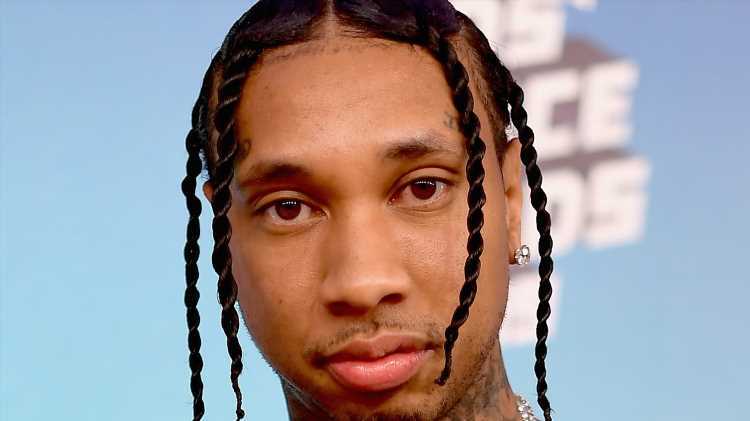 Some of the other songs that Tyga has dropped this year include “Floss in the Bank” and “Girls Have Fun.” He hasn’t yet announced his seventh studio album. Download the song “Goddamn” now on iTunes and stream it here from YouTube.